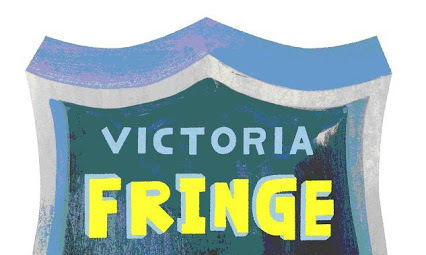 A Play… Or Something Like One is UVic Phoenix Theatre student Francis Melling’s first Fringe performance. Melling wrote, directed, produced, and plays a role in this story centering around self-indulgence. The play started off as a monologue performed with the Student Alternative Theatre Company (SATCo) and has since developed into a full length performance. Melling and fellow UVic student Kaeden Derken, who is another actor in the play, came into the CFUV studio to talk about what to expect from this play and what inspired the story. A Play… Or Something Like One kicks off on Thursday, August 22nd at the Metro Studio.